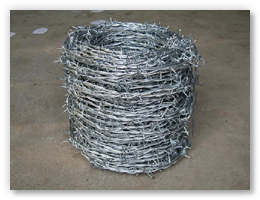 Barbed wire is an inexpensive fencing option, most commonly used for pasture areas to keep livestock confined to specific areas. 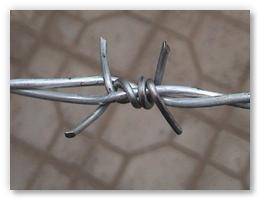 Barbed Iron Wire, used in conjunction with woven wire, prevents large animals from breaking down fences and can keep smaller animals from digging under the fence. 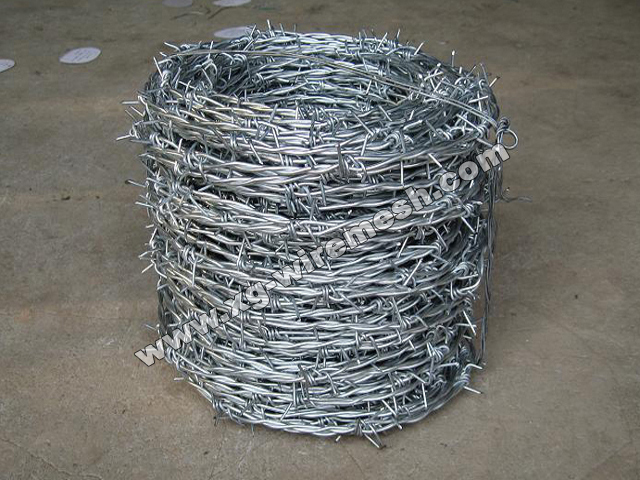 If the fence is for cattle or horses, four-wire Barbed Iron Wire is most common. 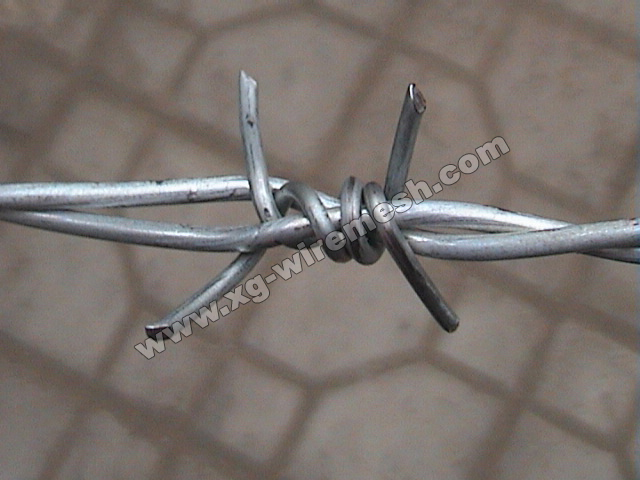 The upper strands of Barbed Iron Wire can be removed if the fence is meant to contain hogs. 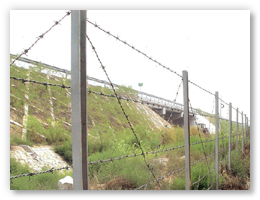 Barbed Iron Wire fences can also be used to border crops to prevent large animals from getting in and wreaking havoc. 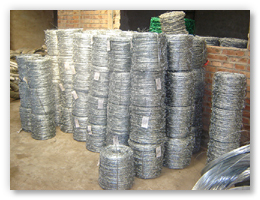 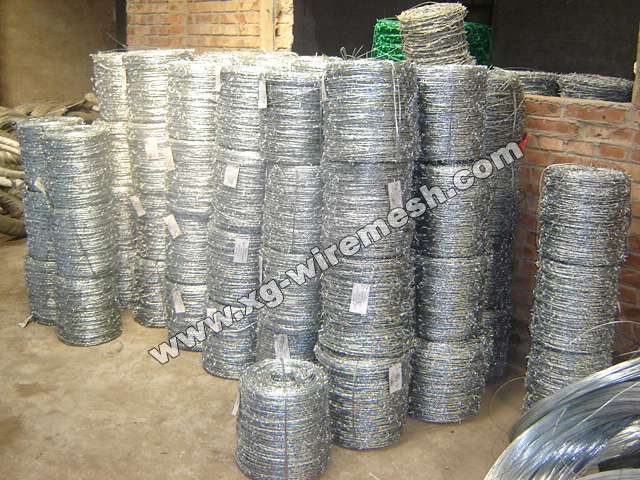 Wire Materials: Galvanized steel wire, PVC coated iron wire in blue, green, yellow and other colors. 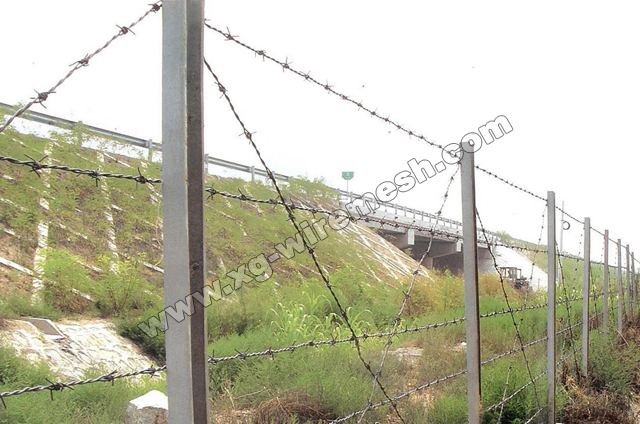 General Use: Barbed Iron Wire mainly serves in protecting of grass boundary, railway, highway, etc.